World War I (1914–1918) devastated Europe and created new countries. The years that followed saw the continent struggle to recover from the death or injury of tens of millions of soldiers and civilians, as well as catastrophic damage to property and industry. 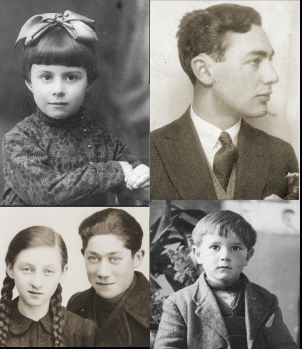 In 1933, over 9 million Jews lived in Europe (1.7% of the total population)—working and raising families in the harsh reality of the worldwide economic depression. German Jews numbered about 500,000 or less than 1% of the national population. The assassination of Archduke Franz Ferdinand precipitates the start of the massive armed conflict in Europe now known as the First World War. Ottoman authorities arrest 240 Armenian leaders in Constantinople and deport them east. This day saw the heaviest loss of life in a single day during World War I. The "War Guilt Clause" of the Versailles Treaty forces Germany to accept responsibility for initiating World War I.
Hitler issues his first written comment on the so-called Jewish Question. Adolf Hitler presents a 25-point plan at a Nazi Party meeting. Hitler and the Nazi Party attempt to overthrow the Weimar Republic. Recently released from prison after serving 9 months for treason, Adolf Hitler declares the reformulation of the Nazi Party (NSDAP) with himself as leader. He makes the declaration at the Munich beer hall where the aborted coup of 1923 began. 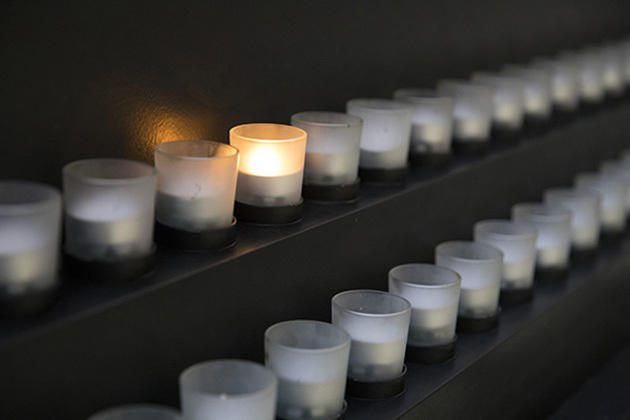 Annelies Marie Frank, born on June 12, 1929, in Frankfurt, Germany, has become a symbol for the lost promise of the children who died in the Holocaust. A proud young father pastes two photos into his extensive family journals. Nazi supporters at a campaign rally in Waldenburg, Germany. In a speech, Hitler attacks the Weimar Republic and pledges to dissolve the parliamentary system. Roosevelt wins the most votes in the American presidential elections.